The links on this page are affiliate links. 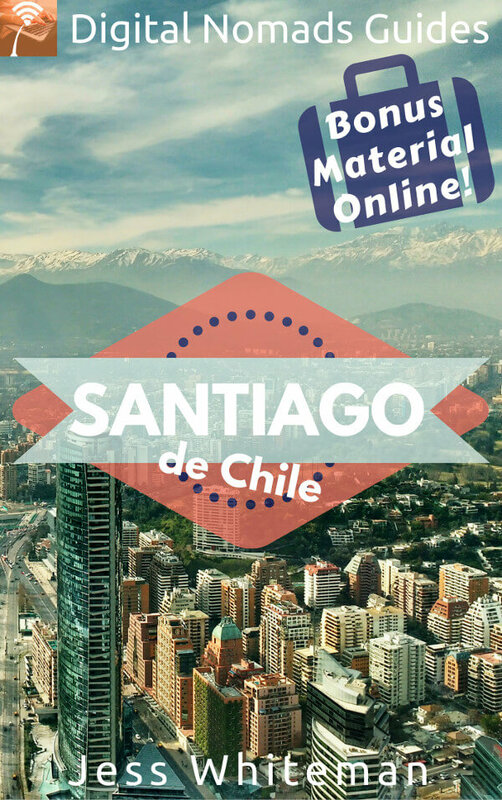 When you make a purchase, Digital Nomads Peru will earn a commission at no additional cost for you. I only list items, courses and resources here that I know and use myself and that I found to be valuable. Hope you will like them, too. Amongst others, Digital Nomads Peru is a participant in the Amazon Services LLC Associates Program, an affiliate advertising program designed to provide a means for sites to earn advertising fees by advertising and linking to Amazon.com. The Digital Nomads Guides were written by nomads for nomads. They provide you with all necessary information to settle in quickly in the city of your choice. Don’t waste your time and money figuring out basic things. 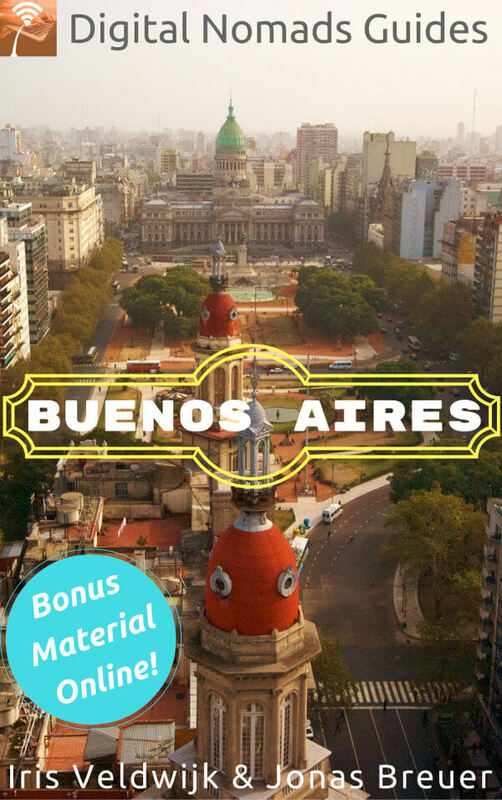 Also available: Montevideo/Uruguay and Playa del Carmen/Mexico. These are all books I’ve read myself and enjoyed. Hope you’ll also like them. Happy reading! If you’re a budget traveller, you’ve probably heard about Nomadic Matt, a travel blogger who has been around for more than 10 years. 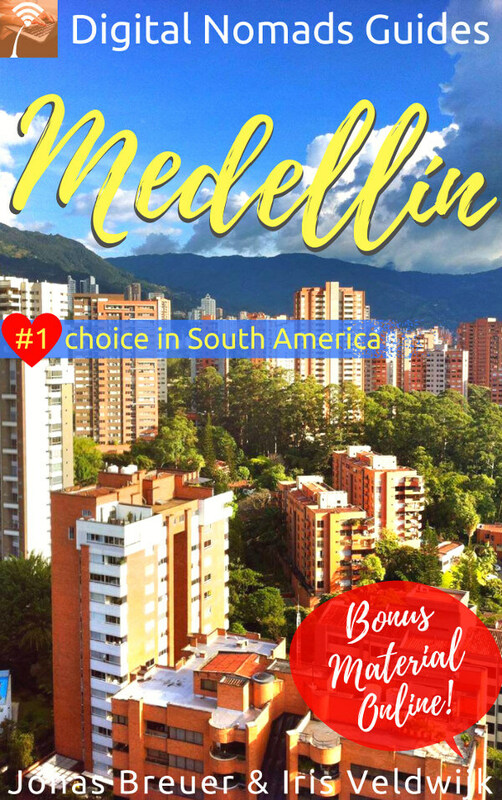 His blog is full of interesting posts and travel tips but he also created several courses to help new bloggers to get started. 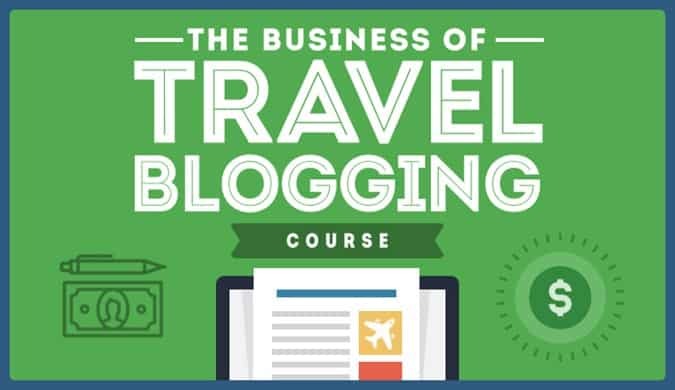 Here’s his course about the business of travel blogging I purchased and completed last year. If you’re serious about blogging, start with this course. It comes with a great community, by the way. Matt also offers courses for vlogging, writing and photography, by the way. 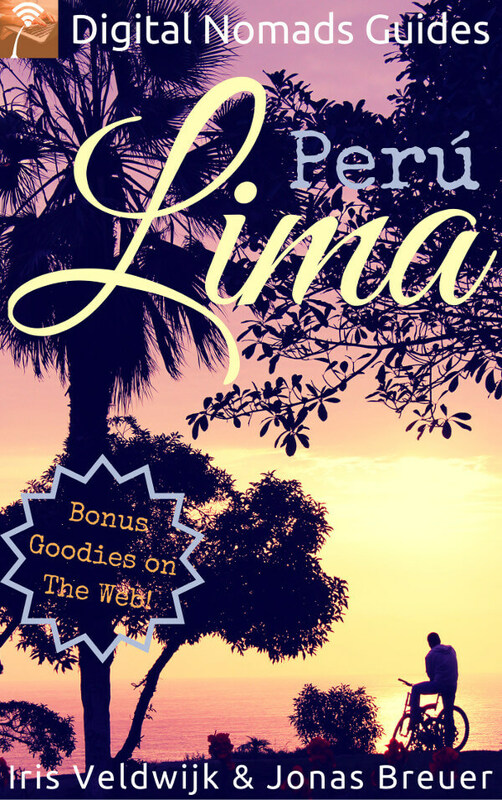 Thanks for supporting Digital Nomads Peru by using our affiliate links. We truly appreciate it!